Sarah started working at St. Vital Vet in April of 2018. She graduated from the Veterinary Assistant Program at Ashworth University in 2017. 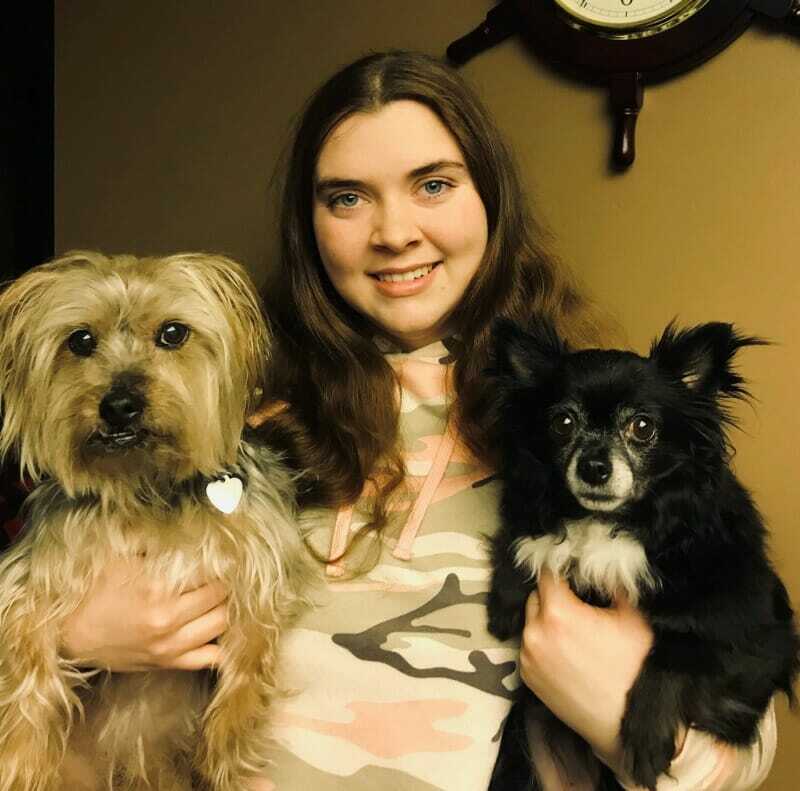 She likes to go camping, fishing, hunting and most of all, spend time with her Yorkie-poo Shadow, Long-haired chihuahua Daisy, Her 2 bearded dragons Dixon and Quincy and her leopard gecko Gizmo.